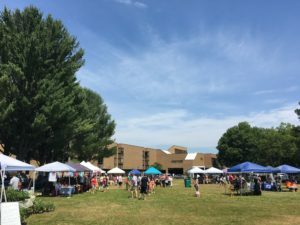 This Saturday, July 14, will be a perfect summer day to get the freshest vegetables, fruit, honey, baked goods and more at the Attleboro Farmers Market. The National Weather Service is predicting a partly sunny day with a high of 82. 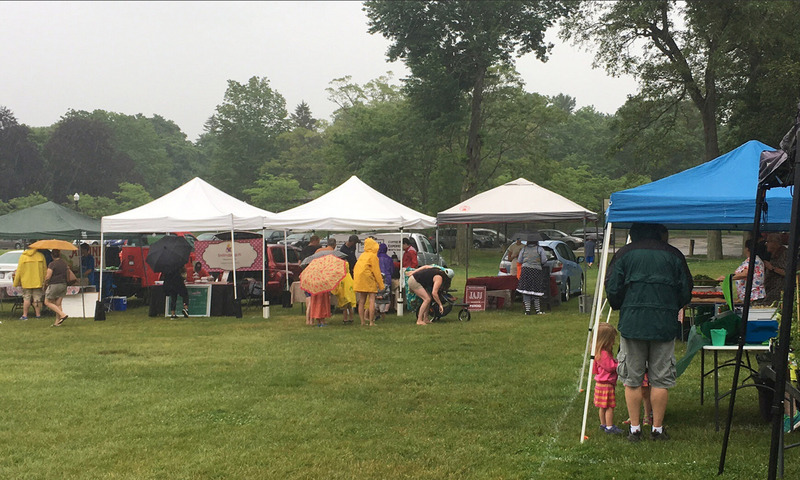 New to the Market will be the Rhode Island Shellfish Company with their tasty stuffies, chowder and other delights and What the Truck food truck joining Pickled Willys, the Burgundian Coffee & Waffles and Rhody Roots. The Ocean State Ramblers will be our musical guests. The YMCA will have their High Intensity Interval Training class, be here by 11:15 for 11:30 class.